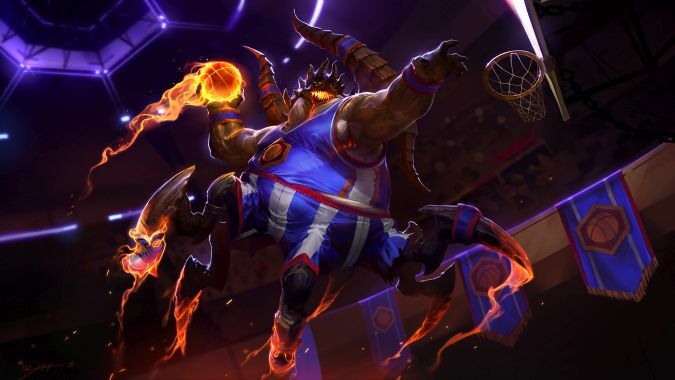 In the latest preview video from the Heroes of the Storm team, we finally have a good look at Zul'jin in action, complete with skills and skins. 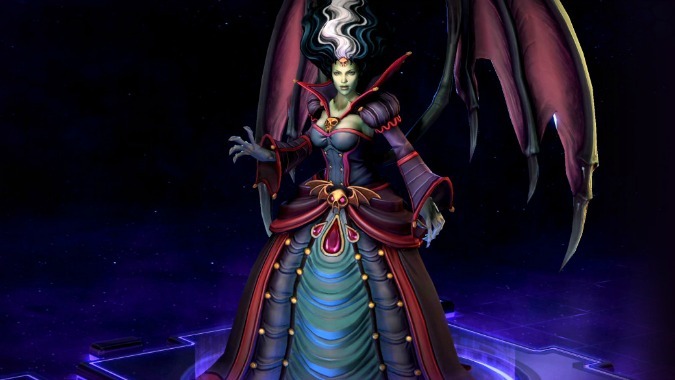 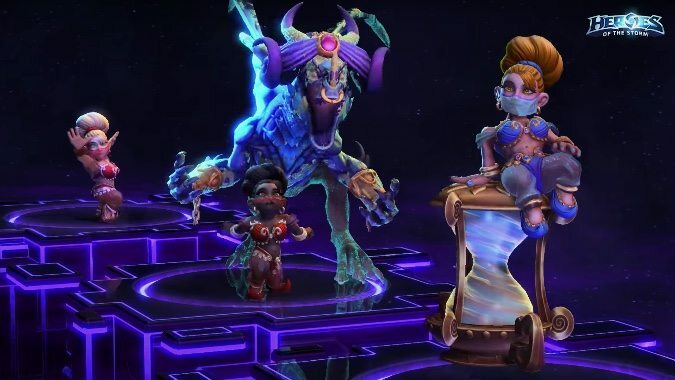 With Cho'Gall arriving on Tuesday in Heroes of the Storm and Greymane plus Lunara on deck, the devs have rolled out a preview of the skins for the three new champions. 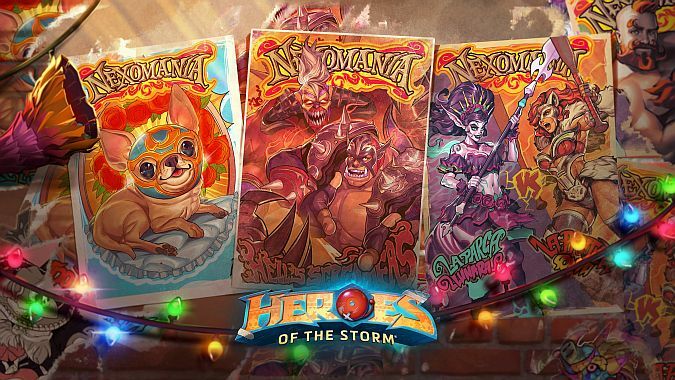 Breakfast Topic: What new Heroes Halloween skins would you like to see? 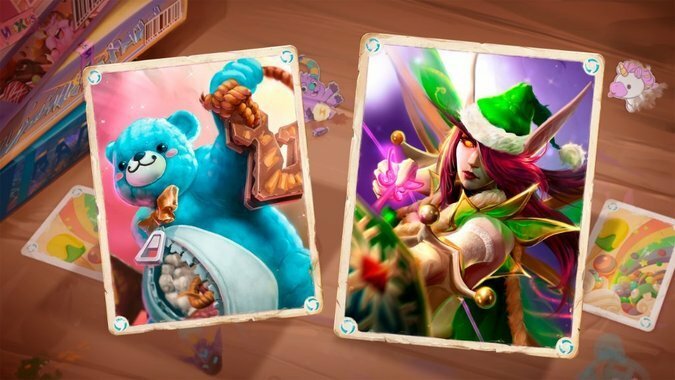 With a night of Trick or Treating coming up this month, you have many choices of Heroes skins with a Halloween theme. 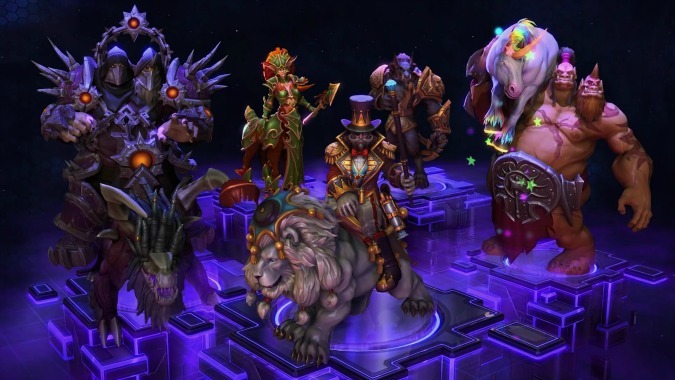 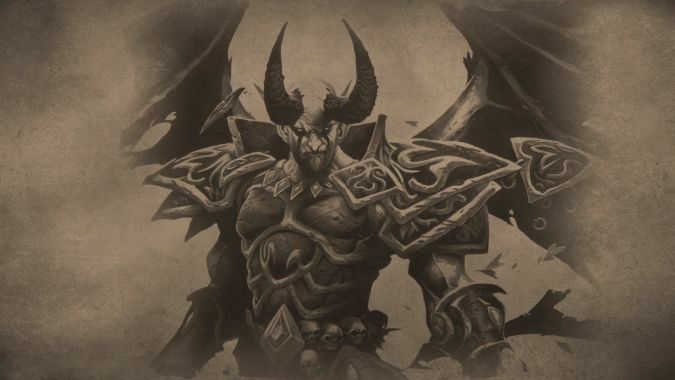 With the confirmed June 2nd launch for Heroes of the Storm, Blizzard announced a boxed retail starter pack that will allow players to start with a few heroes, a few skins, and the unique Golden Tiger mount. 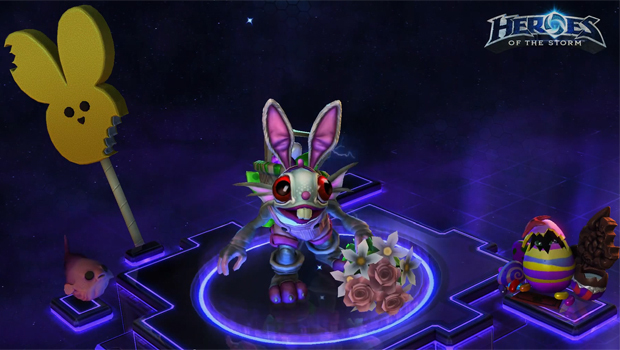 Heroes of the Storm has released a new video featuring several new skins and mounts that are currently in development and coming soon, including the Funny Bunny Murky pictured above. 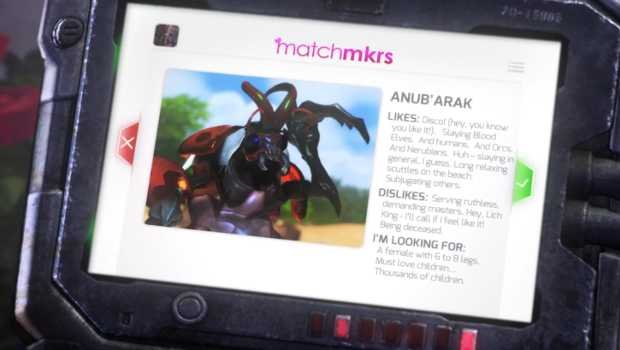 Heroes of the Storm's previously announced Love is in the Air-themed Love Bug Anub'arak skin is now available for purchase.